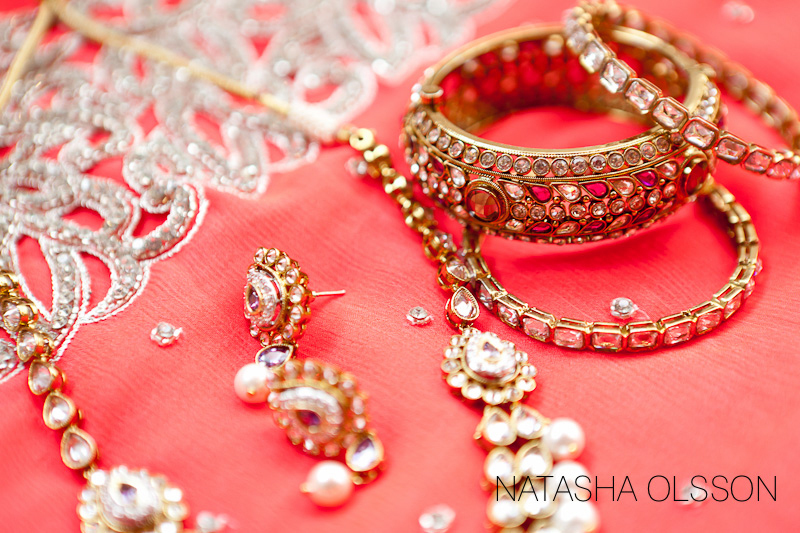 Unfortunately, I am not allowed to share anything but the amazing details from this colorful and extraordinary Indian wedding in Gothenburg. 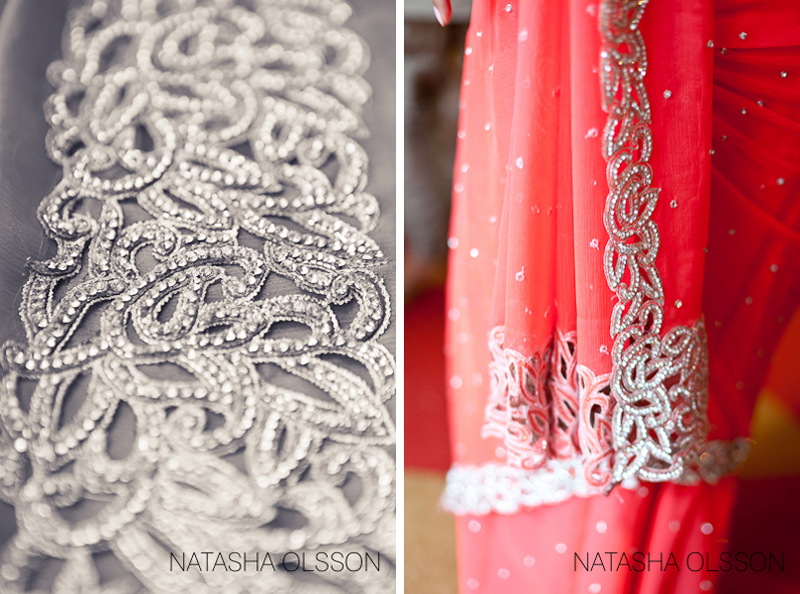 Vibrant silk sari hand-decorated with embroideries, heavy jewelry and typical shoes… This wedding was a fine fusion of Swedish and Indian with two outfit changes and very touching ceremony. 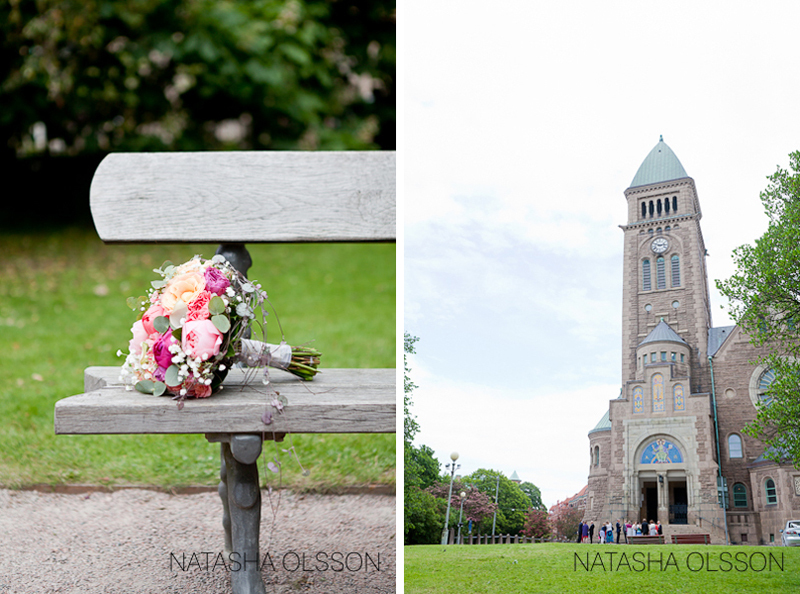 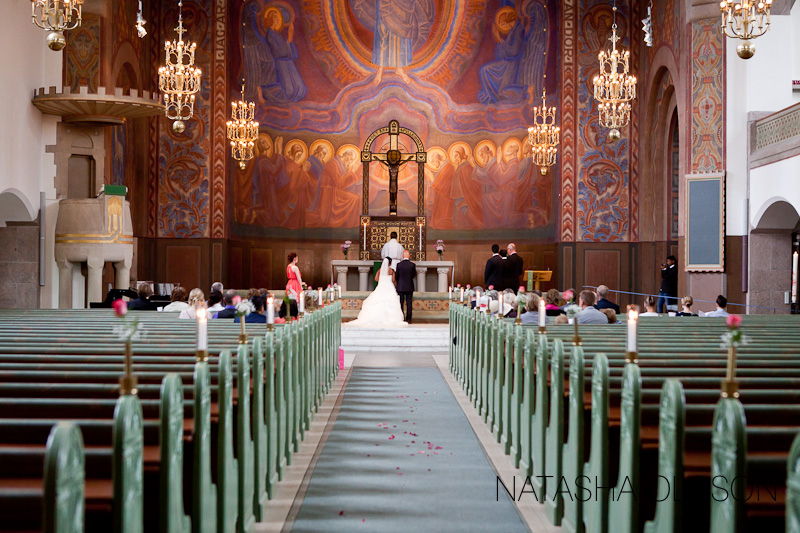 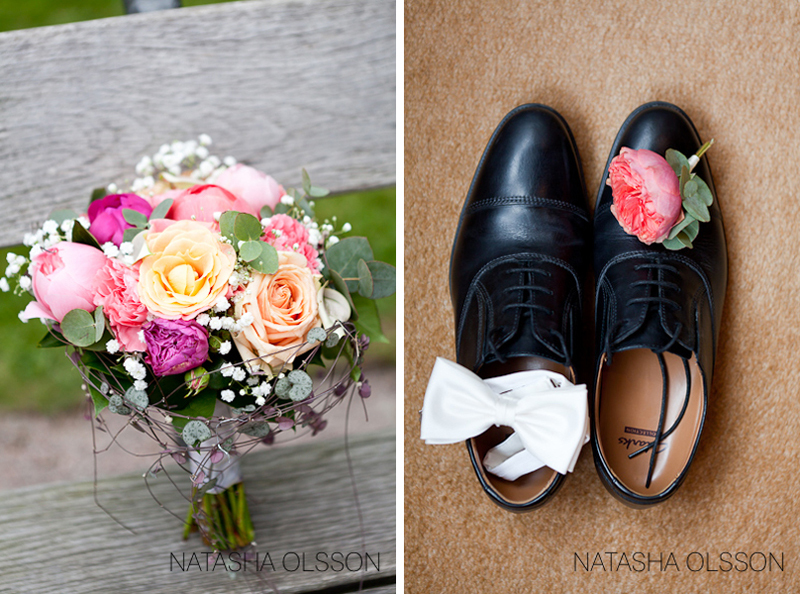 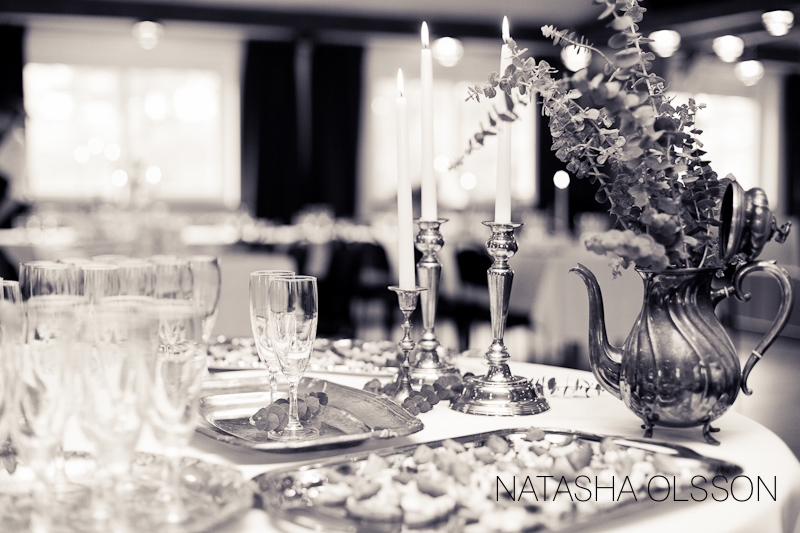 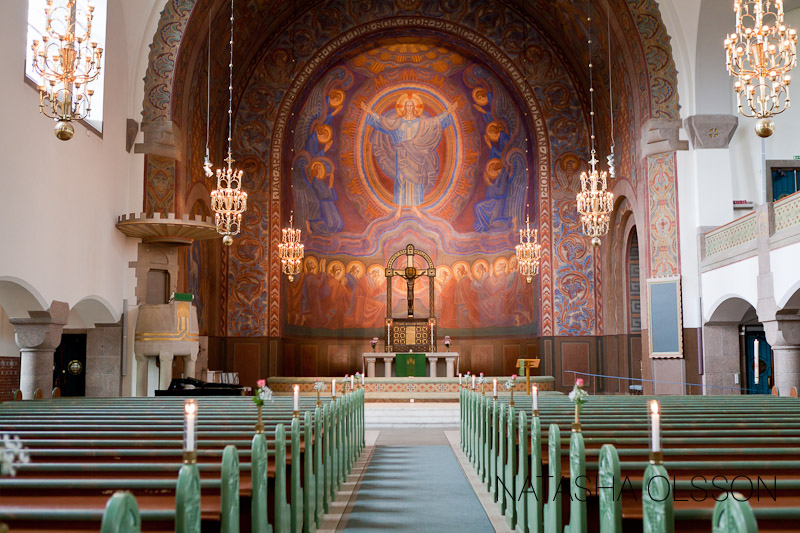 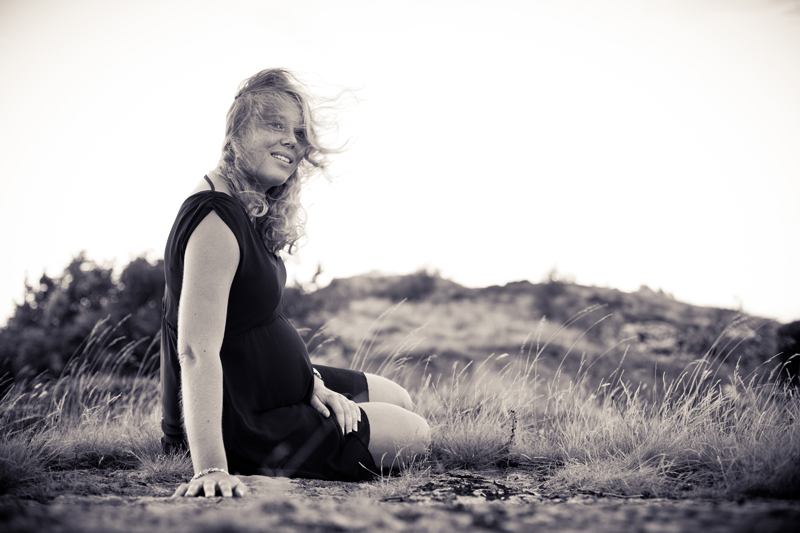 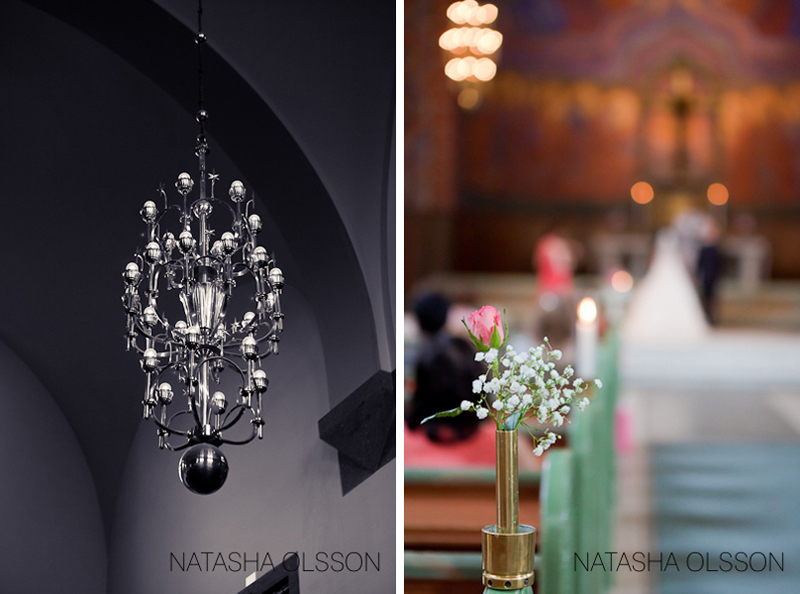 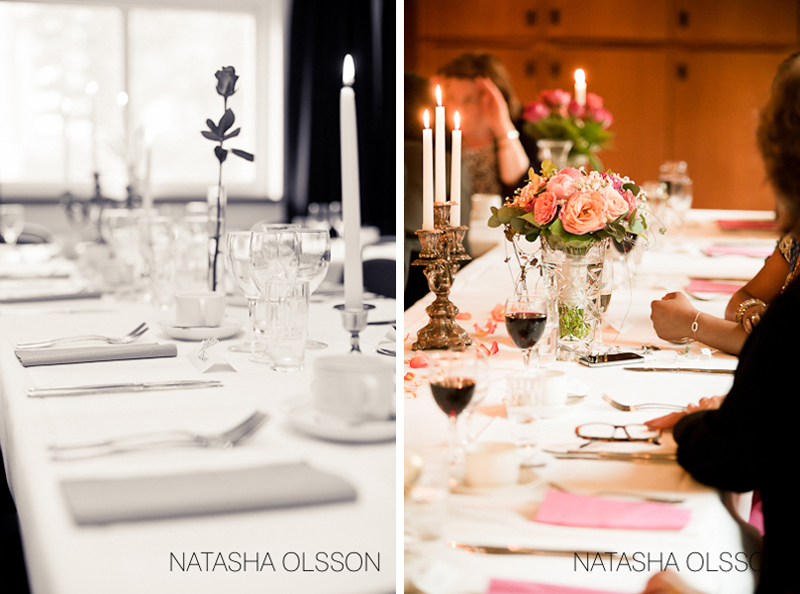 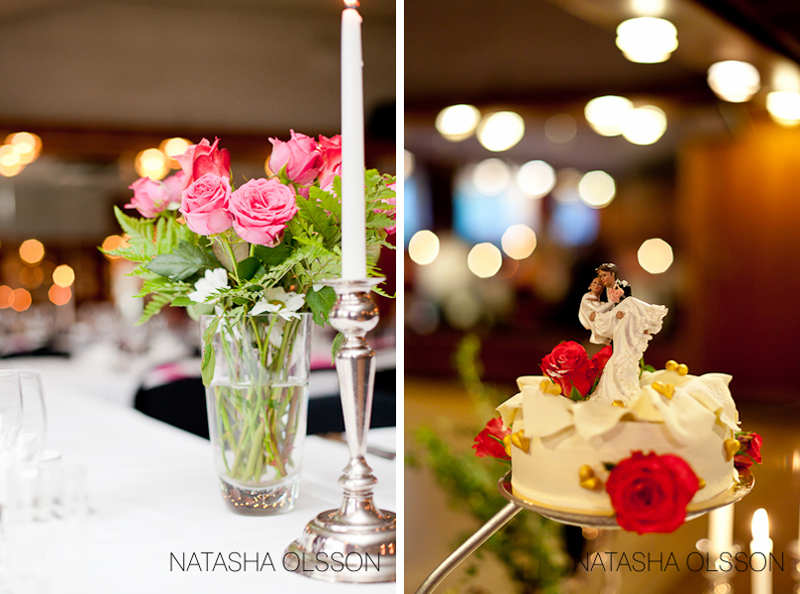 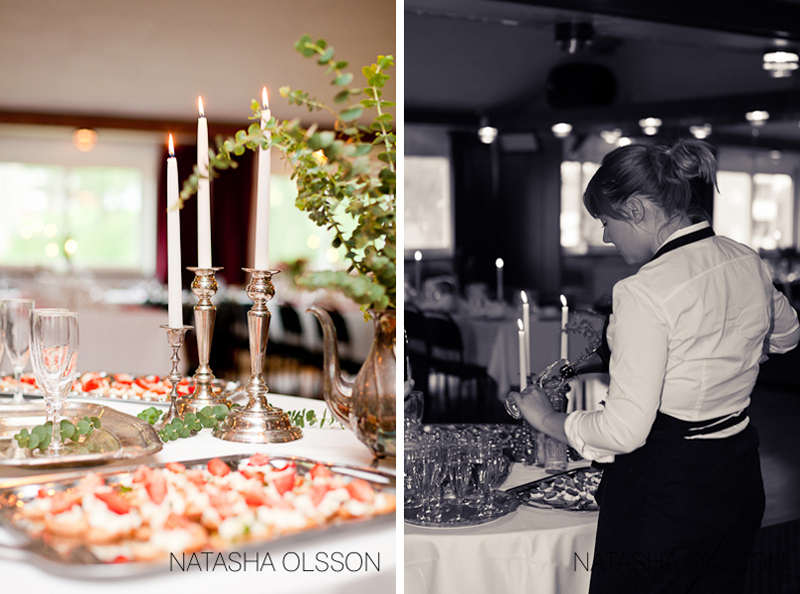 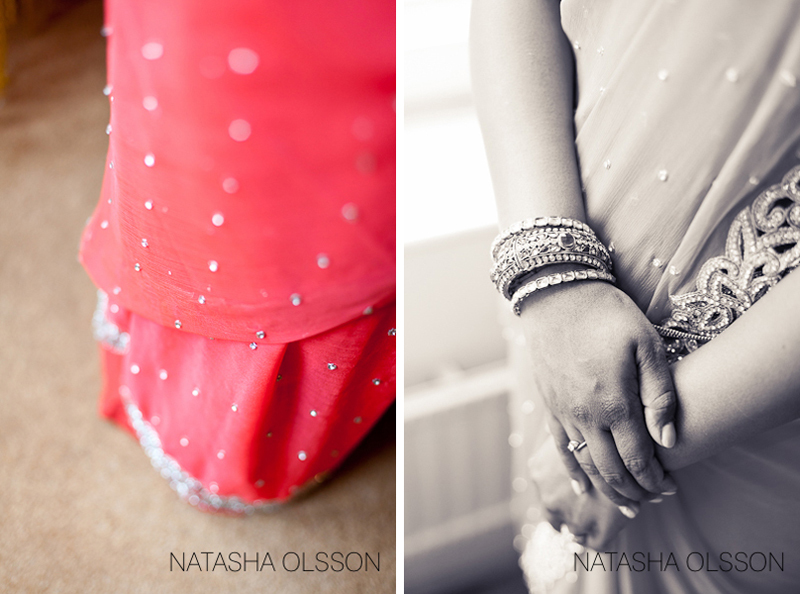 Enjoy some details from this Swedish and Indian wedding in Gothenburg!